The kosmolit dual is a professional stethoscope with double membrane. 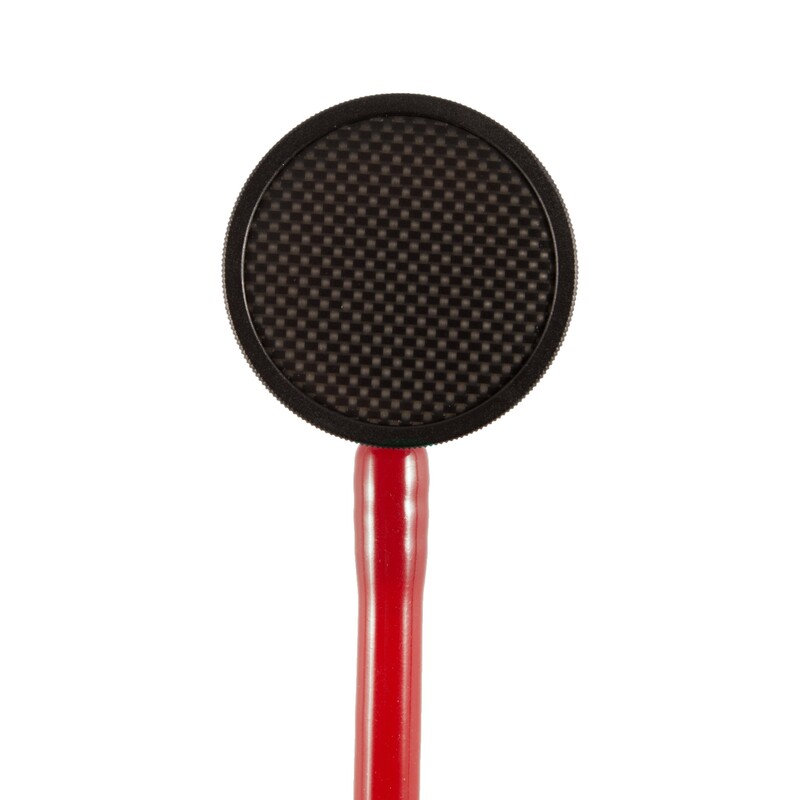 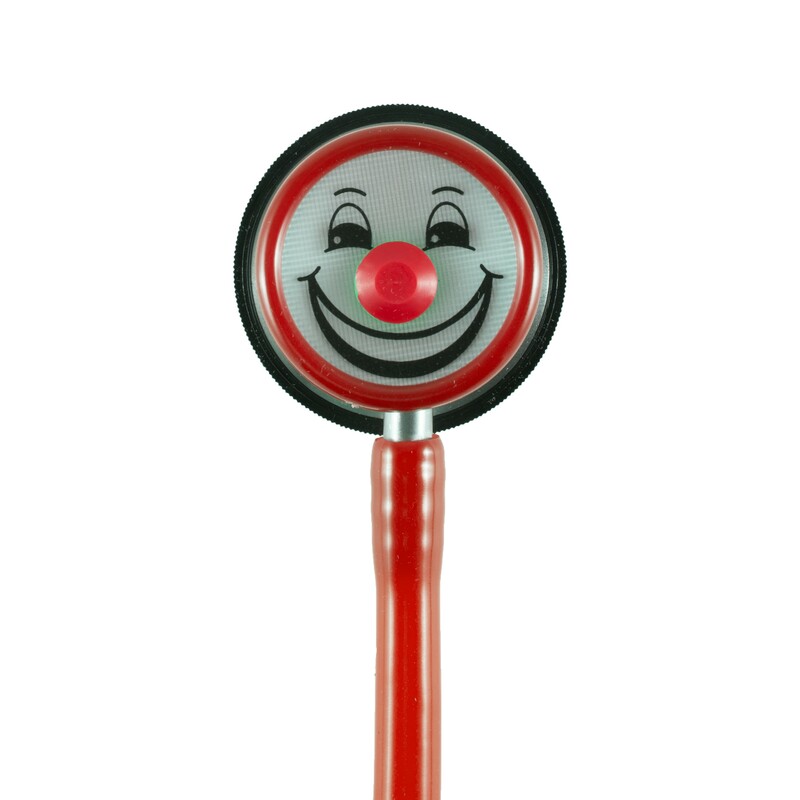 The antibacterial "nose" of the Kosmolit dual stethoscope increases the sensitivity of the stethoscope membrane. Easily switch sides with the dual head chest-piece made of stainless steel. 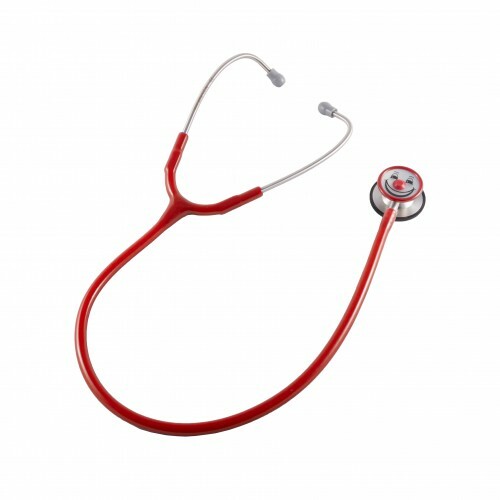 The Kosmolit Dual stethoscope is the ideal diagnostic aid to examine adults and children. The membranes cover 2 frequency ranges: membrane 35mm and the highly sensitive carbon fibre membrane (45mm). Delivery Includes 1 extra membrane (without a face) and 4 spare soft ear tips.